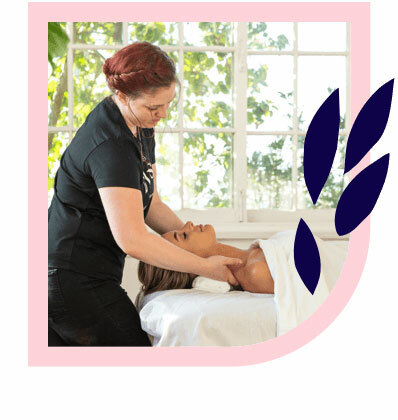 Melbourne’s best massages – delivered to your home, hotel or work. Book same-day or in advance. Australia wide, 7 days, 8am-11pm. We bring everything! All Blys therapists are qualified, insured and have been through a rigorous screening process to ensure you get a 5-star treatment. Most have worked at top clinics, spas, and gyms in Melbourne. If you seek relaxation, need some relief, or just want to spoil yourself, we’re here to help. Blys is the fastest-growing home massage service in Melbourne. Melbourne is the creative capital of Australia. 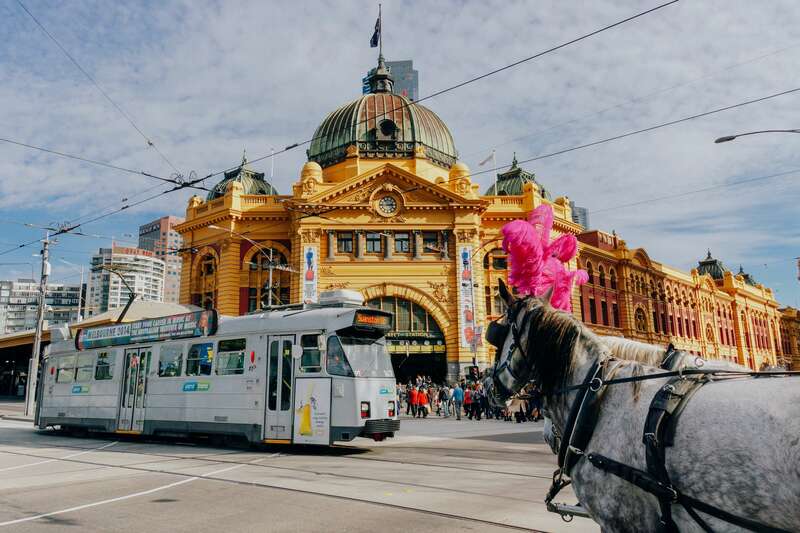 Ripe with museums, galleries, underground bars, quaint cafés and streetside marketplaces, Melbourne is the place to be if you’re craving a creative or cultural injection. 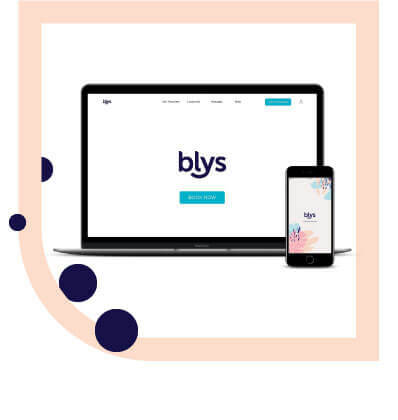 If you’re looking for a massage in Melbourne, booking a home massage with Blys is exactly what you’re after. 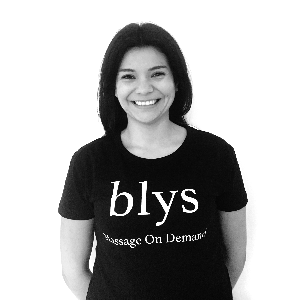 As Australia’s leading mobile massage service, Blys is dedicated to connecting professional, local therapists to their cool clients all over Melbourne and its surrounds. We provide Swedish massage, remedial massage, deep tissue massage, pregnancy massage, sports massage, couples massage, and chair massage in Melbourne. Can I pay for my massage at home Melbourne with cash? No, you cannot pay for home massage Melbourne with cash. We allow payment through credit cards and PayPal. These two payment options help us provide our clients and therapists with a hassle-free and secure experience. Can I book a home visit massage Melbourne in advance? Yes, you can book a home massage Melbourne in advance. You pay the same amount as you would for the same day booking. Can I get a Melbourne massage near me? Indeed you can. If you are searching for best massage near me then search no further. Simply book a Blys massage and sit back and relax. Our qualified therapists come to you with everything you need for your relaxing me time. Absolutely! Our website and massage app makes it easy to rebook with the same therapist. The easiest way to get the time you want is to book your next appointment with your therapist while finishing up your massage, so you can agree on a date/time with your therapist and book your next massage on our website or app while your therapist is there from the "Rebook" option. Ready to relax in your Melbourne home? A Melburnian loves to toe the line between treating themselves and taking care of themselves. Between hip espresso bars and arty alleyways, there’s always something fresh, innovative and exciting in this city. Being constantly on the go, whether it’s work or shopping or exploring, can take a toll on the body. A massage is a fantastic way to indulge in some YOU time whilst also giving your hard-working body a break. Finding high-quality massage therapists in Melbourne that can help you reap all the benefits of massage therapy is easy with Blys. Therapists on the Blys platform are highly qualified in many styles of massage therapy, including Swedish relaxation massage, remedial massage, deep tissue massage, sports massage and pregnancy massage. Blys is available as individual or couples massages. Mobile therapist travels to your location in Melbourne, whether you’re a home massage enthusiast or a hotel massage traveller. A massage is just a little way that Blys is striving to ensure that Melburnians are making the most of their enchanting city. Looking For Massage Therapy Jobs In Melbourne? Join Blys today, Australia’s largest network of elite therapists. Currently recruiting in Melbourne. Apply here.